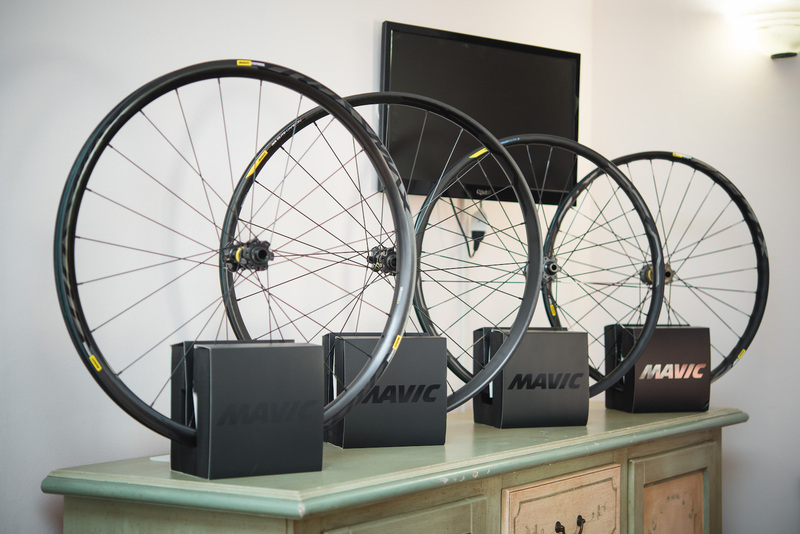 At the Mountain Bike Connection Winter in Massa Marittima, Mavic presented their new wheel range for 2019, with several new models but above all fully equipped with the new free wheel: “Instant Drive 360” ​​that much improves the hubs from the French brand. 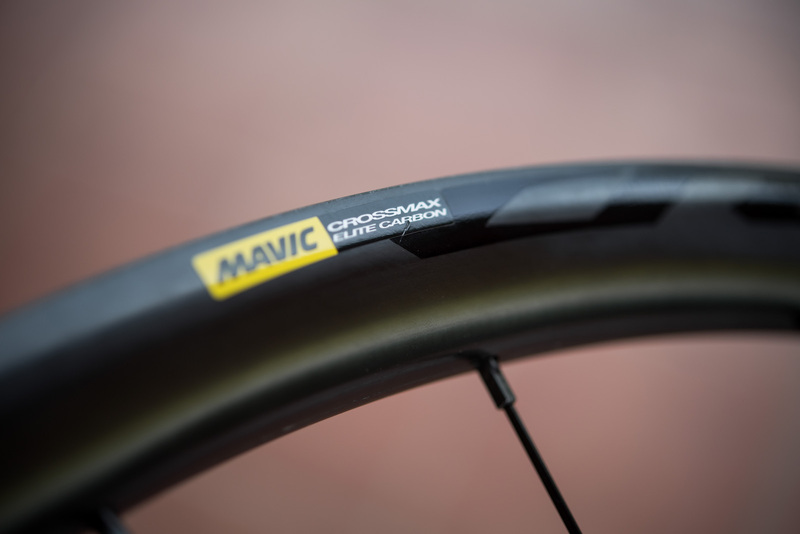 As explained in the video by Michel Léthenet, global PR Manager for Mavic, the new freewheel was created to improve the performance in terms of stiffness and alignment of internal components, while reducing bearing wear and dramatically increasing ease of maintenance . 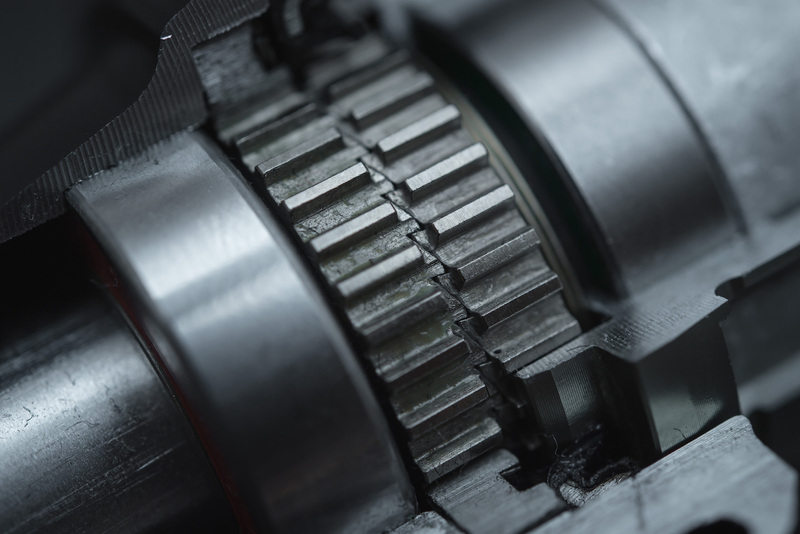 In addition, the points of engagement reach 40, increasing the engagement to 9° – a big improvement over the 17° offered by the previous version. 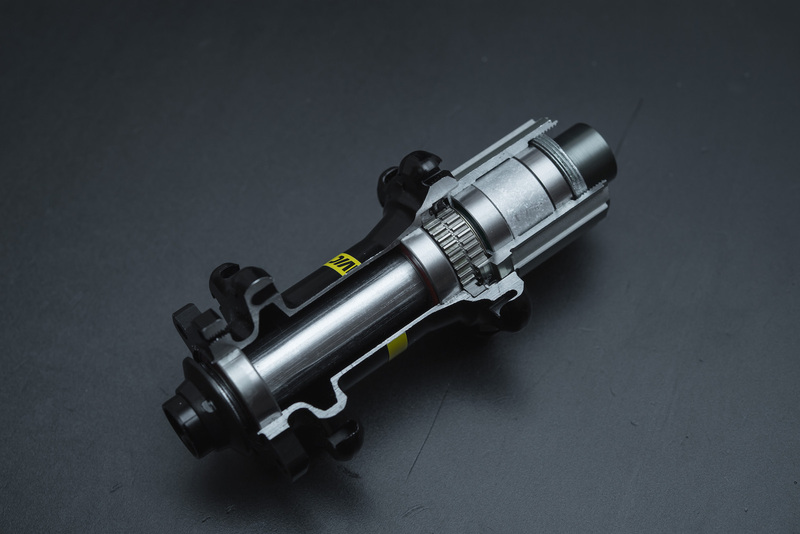 The freewheel will be available from the end of April in a Micro Spline version for the Shimano 12-speed groups, while it is already available in the standard versions of Shimano HG and SRAM XD. 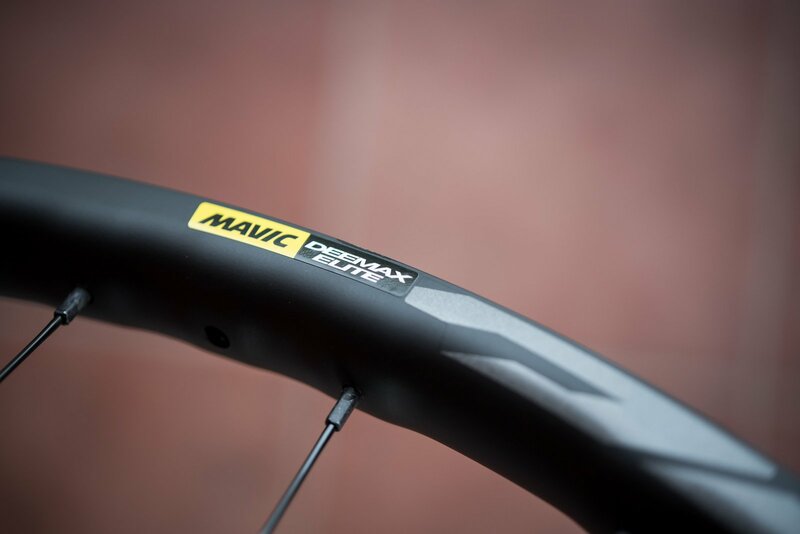 The ID360 is present throughout the entire Mavic 2019 range, with the exception of the Deemax DH hubs. 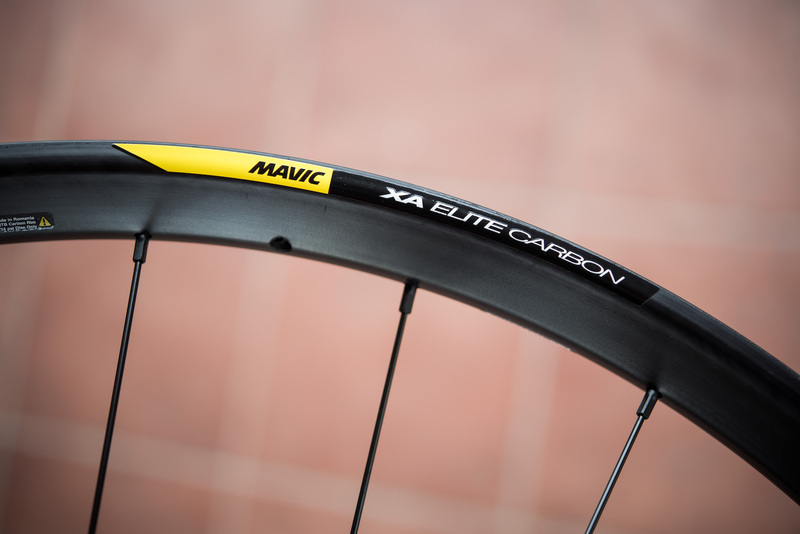 The Mavic 2019 range sees the introduction of several new Elite models, offering an economically more accessible alternative to the top-of-the-line range. 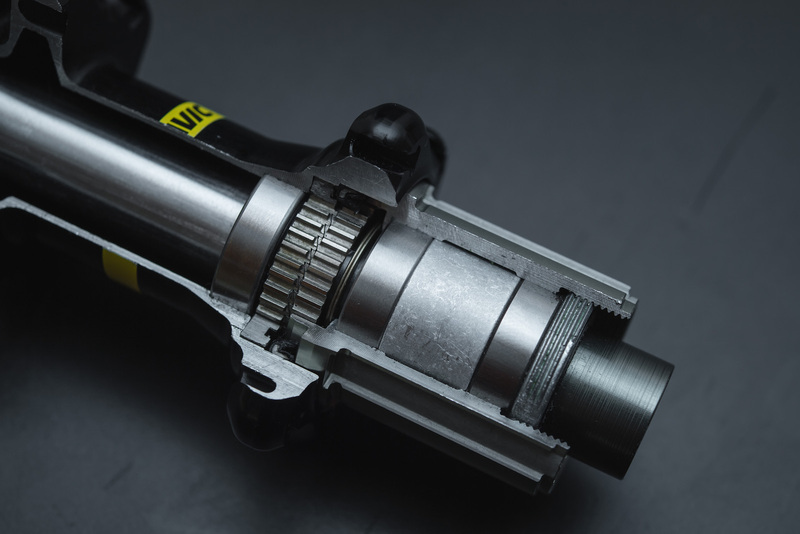 Each model, in fact, follows the form and details of their equivalent models in the Pro version, offering similar features and performance at a lower price. 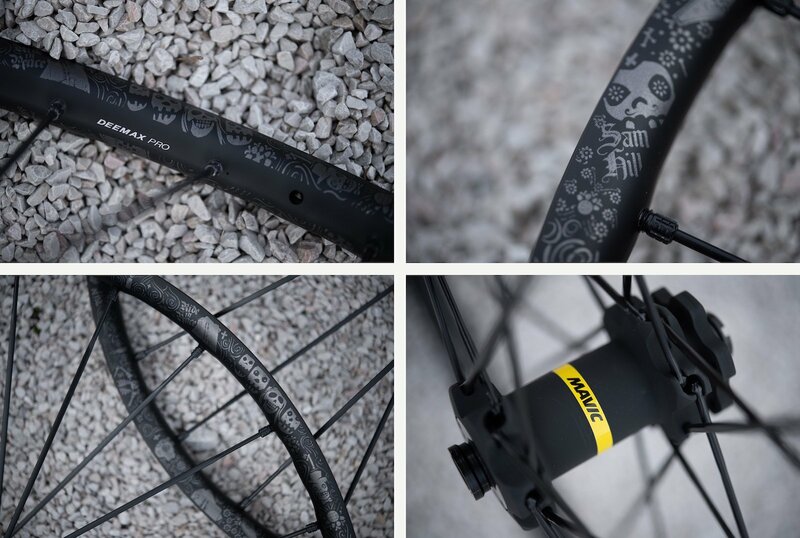 In the 2019 range there is also a limited edition of the Deemax Pro dedicated to Sam Hill that incorporates the graphics of the wheels and the bike that the Australian legend has used at the EWS at Finale Ligure in 2018. 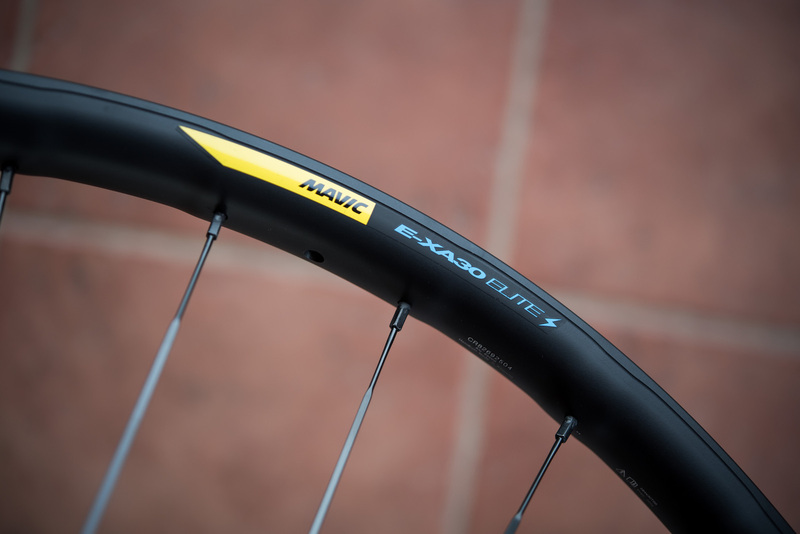 The new range also extends to the eMTB sector, for which Mavic has developed a range of wheels rated for a total weight of up to 150kg, featuring their new PMP system (Pinch Flat Protection) which increases the external dimensions of the rim, in order to strengthen it but above all to reduce the risk of pinching and cutting tires. 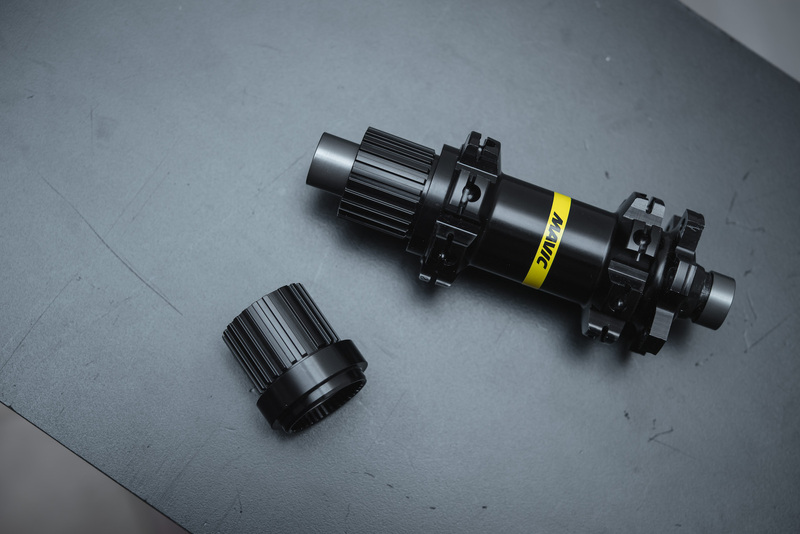 We will receive some models of the new Elite range for a thorough test to find out how much different it is compared to the models of the Pro range.